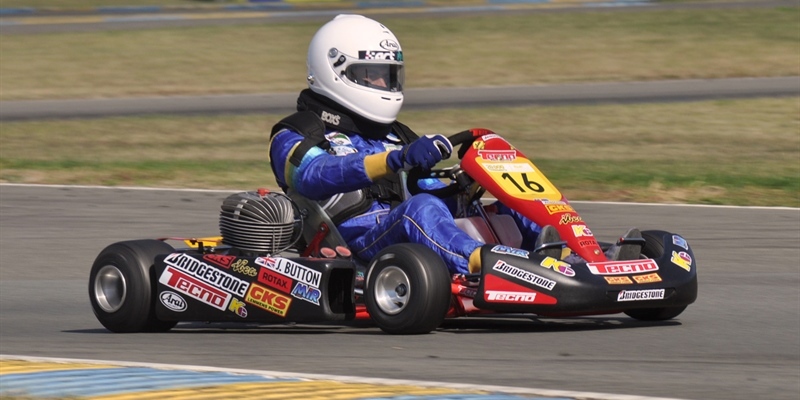 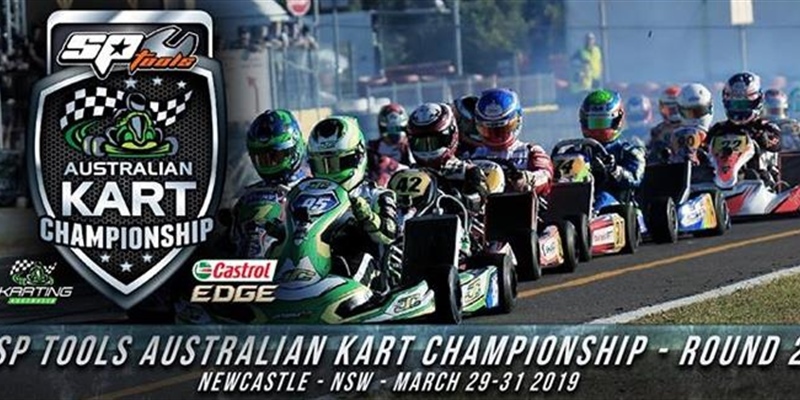 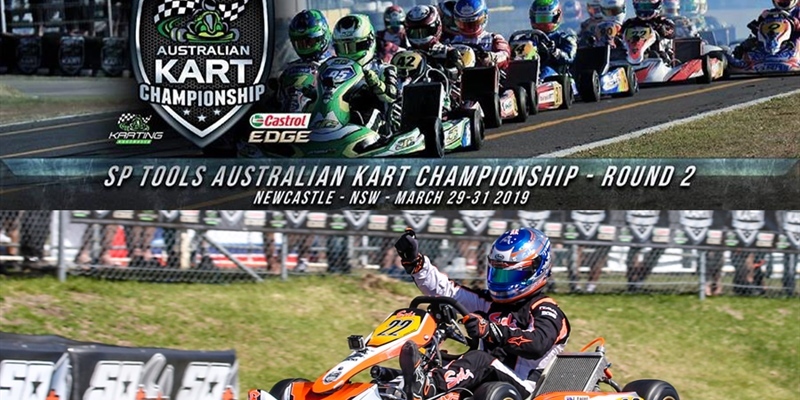 Queenslander Jason Faint has taken a memorable victory in the second round of the SP Tools Australian Kart Championship, presented by Castrol EDGE, in Newcastle NSW. 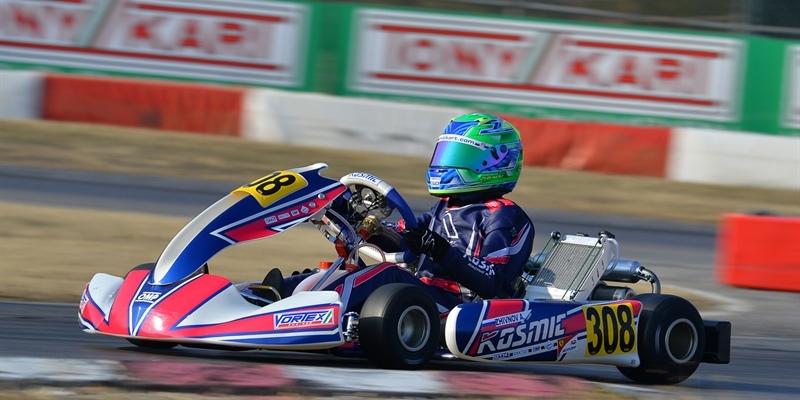 Faint led home last round winner Troy Loeskow and perennial front runner, Christopher Hays in Sunday afternoon’s KZ2 Championship final. 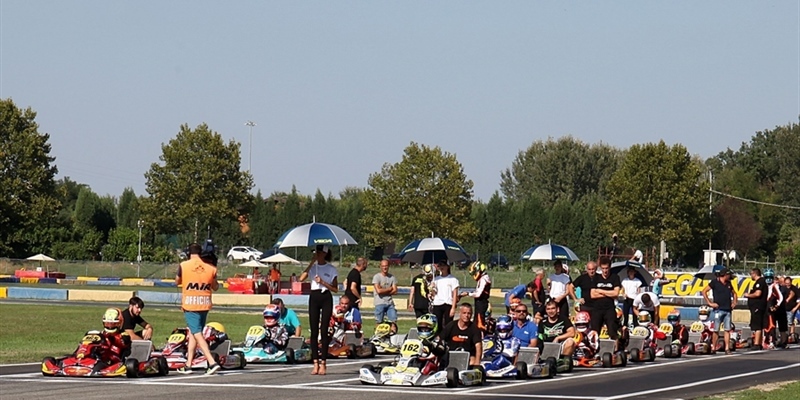 6 weeks before Adria’s event, 36 teams registered from 10 different countries. 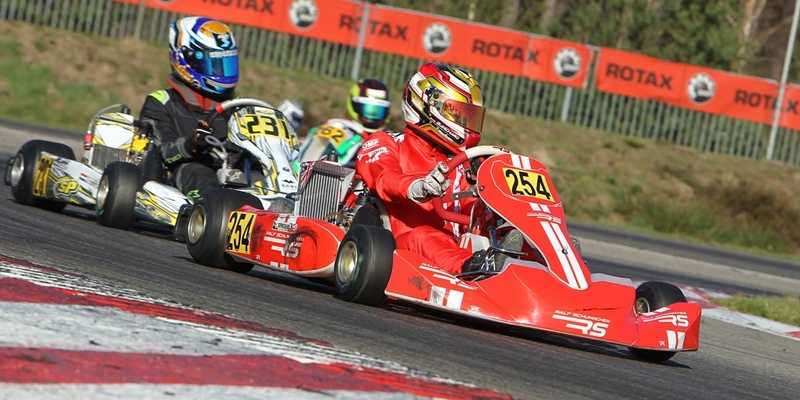 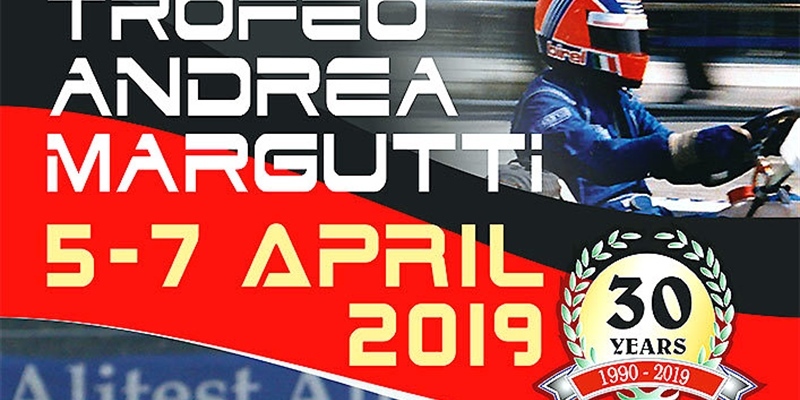 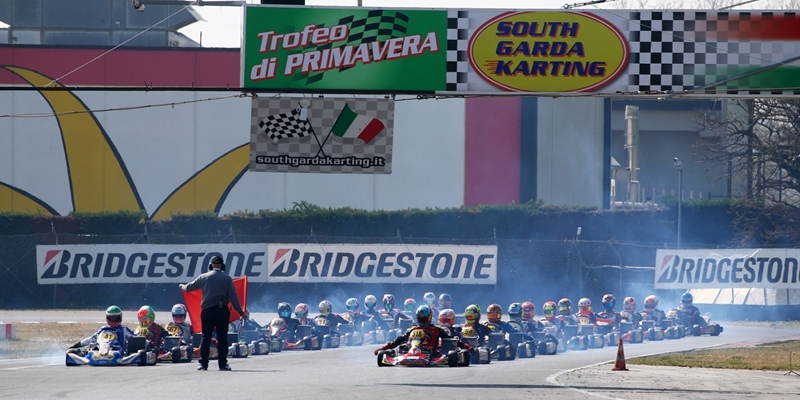 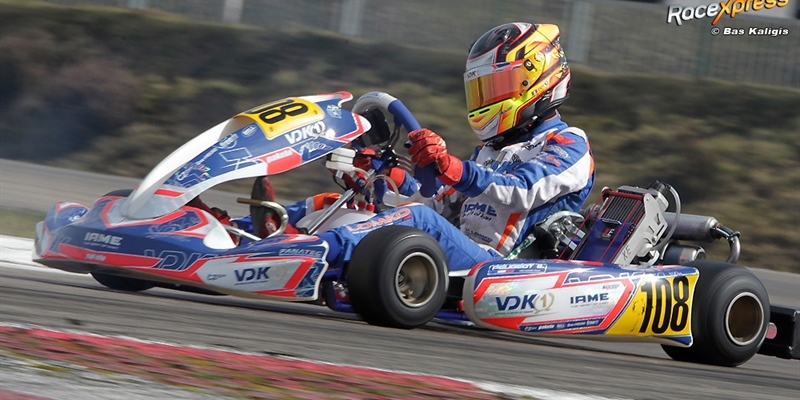 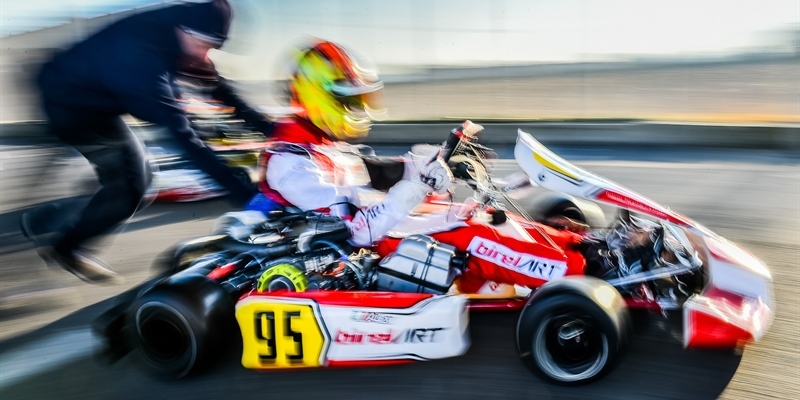 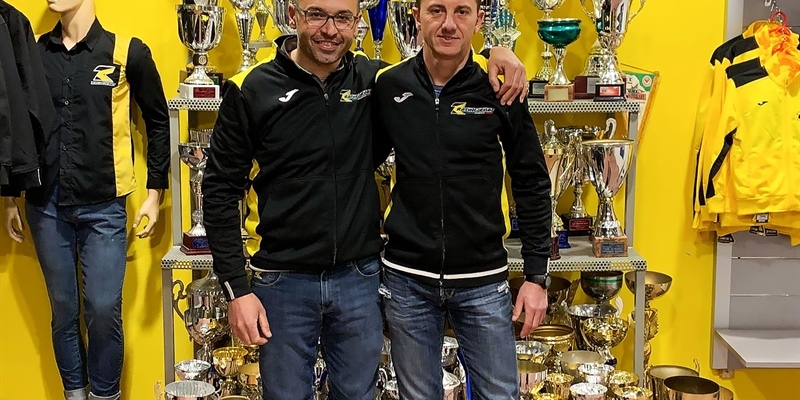 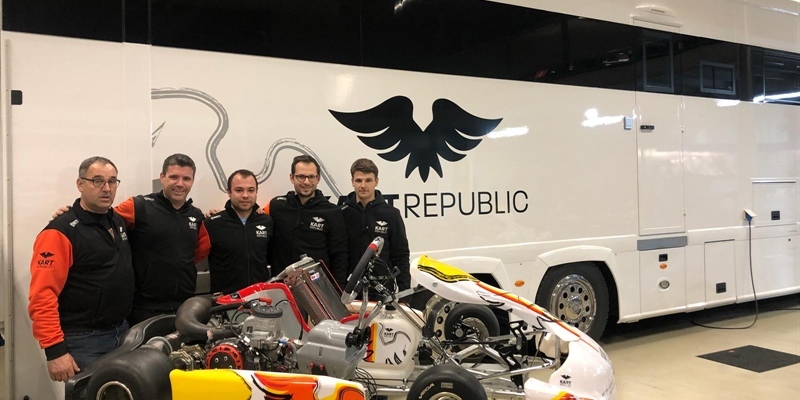 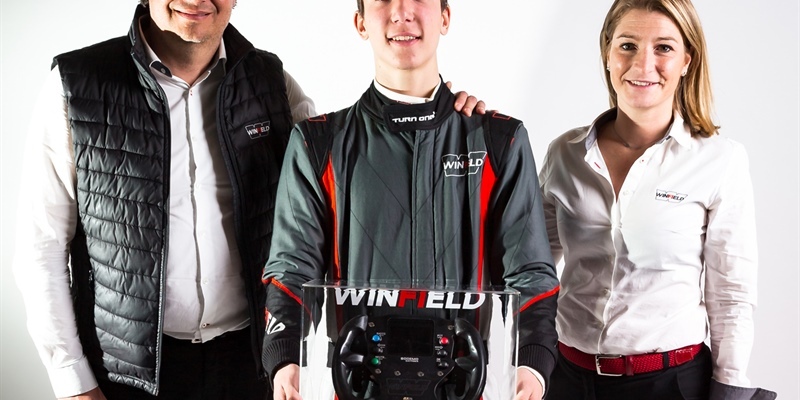 The 24 Hours Karting of Italy confirms to be a benchmark race in the Endurance world, event organised and promoted by CRG, scheduled on the prestigious Adria’s International circuit on March 30th-31st.